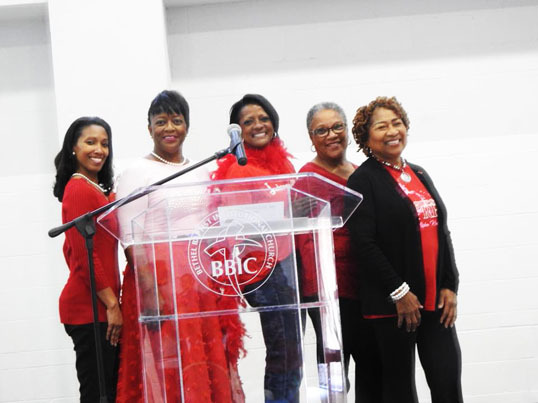 Nearly 250 people attended a morning of heart education when Alpha Kappa Alpha Sorority, Inc., Gamma Rho Omega Chapter held their annual ‘Pink Goes Red” event with The Bethel Church Healthy Bethel ministry. 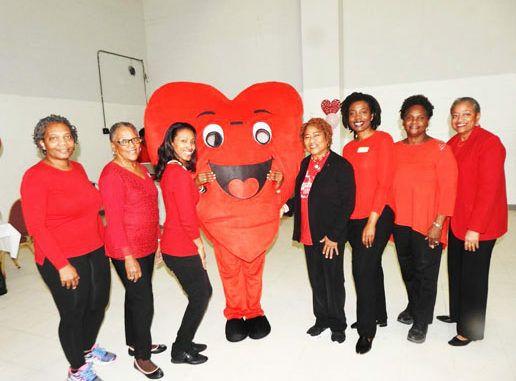 The event was in celebration of the American Heart Association’s Go Red for Women Movement. Heart disease is the number one killer of women causing one in three deaths each year. The American Heart Association advocates for more research and swifter action for this very reason. 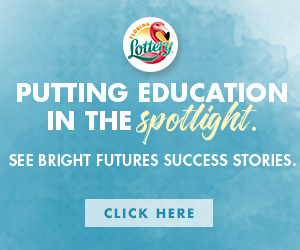 This year’s activities included a mini heart walk, hands-only CPR, Heart Healthy facts presentation, testimonials, a healthy food demonstration, wheel of exercise game and cardio line dancing. Blood pressure and cardiovascular screenings were performed along with distribution of heart health information. The heart mascot, “Thimper” was also on hand greeting participants. This Community Impact Day is a component of the sororities International Program: ‘Launching New Dimensions of Service.’ The chapter presented a gift of $500 to the American Heart Association to support ongoing research.